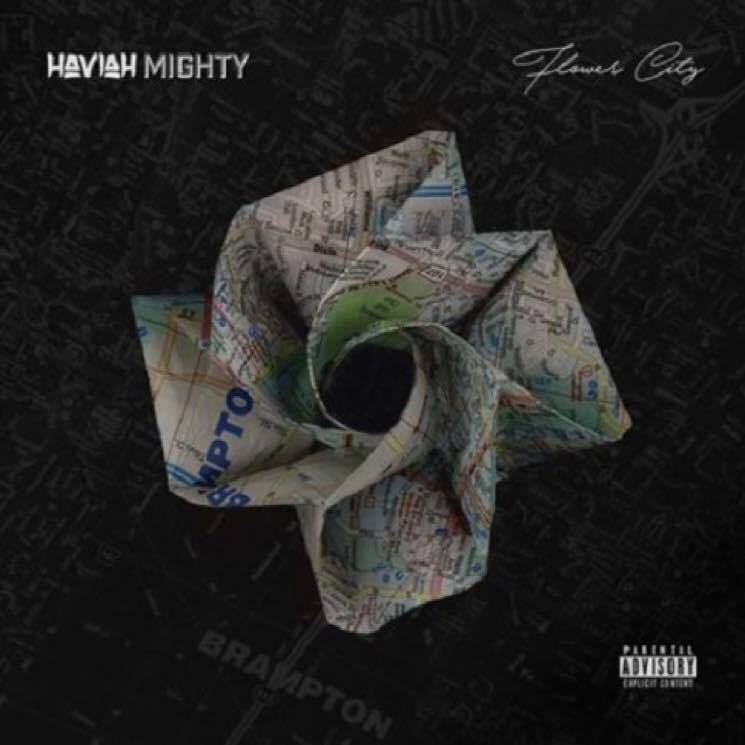 Make no mistake: Haviah Mighty can spit. Although she's already proven her might (no pun intended) as one quarter of the Sorority, Mighty reinforces her reputation for lyrical prowess throughout this seven-track EP. Described as paying homage to her hometown of Brampton, ON, Flower City is gritty and bursting with confident energy. Lyrically, the MC attacks each song with ingenuity and ease, seasoning her verses with sweet vocals that offer contrast to her sharp, no-nonsense rhymes. The anthemic "Westside" and the rousing "Pull Up" are prime examples of her conviction and skill. Mighty is rightfully confident in her abilities and throughout Flower City, it shows. While Mighty shines on the project, though, the production does not. Mostly a collaborative effort between Mighty and Montreal's Young Dreadz, the beats lack both variety and identity. Each song more trappy than the last, the overall sound here is uninspired, giving off only faint glimmers of Atlanta and Houston — nothing unique enough for Brampton to claim as its own.